With the rapid rise of smartphone and tablet penetration across the globe, high-resolution screens and improvements in broadbands speeds and connectivity, online video consumption continues to grow. Cisco forecasts that over 80% of internet traffic will be video by 2021. eMarketer’s first-ever global digital video forecast report, also revealed that more than 75% of worldwide video viewing is now mobile. With this massive consumption of online video, especially in mobile, it makes sense to start implementing it in the learning and development realm. 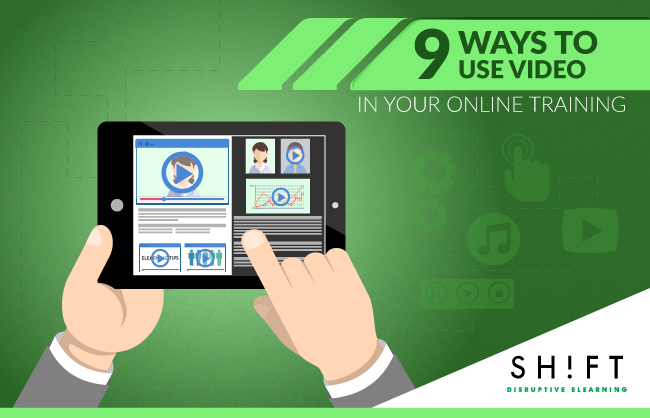 Videos are now considered one of the most valuable assets in the world of eLearning. This is mainly because the human brain is hardwired to engage better with real conversations (where the tone of voice and moving images/gestures create a multi-dimensional experience). And that's what video is all about: it combine texts, images and sounds to create an immersive learning environment. Adding video to eLearning and mLearning courses is a sure way of increasing engagement. Additionally, creating videos has become easier for the eLearning designers, whereas it is fast becoming the de facto’ choice for learners. Take a cue from Inc.com. It regularly shares short 2-3 min interviews with industry experts, SMEs, and famous speakers to communicate key information. 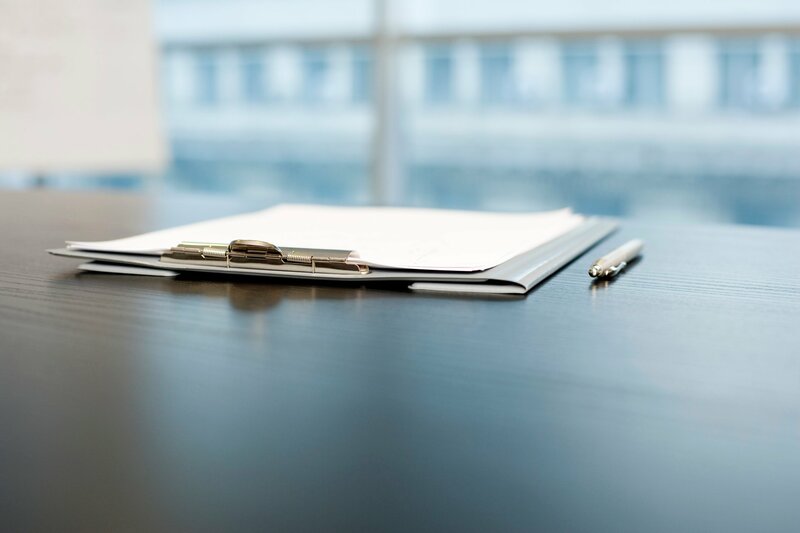 Each interview introduces the person with a short caption (Name, Designation/Role, Company), followed by the information that needs to be communicated. Visitors listen to them with attention because “interviews” by nature exude a sense of authoritative commentary on a subject/topic. 2-min interviews are a great way for engaging (or re-engaging) your learners. They are best used for conveying best practices and expert advice. A good interview practice is to share relevant personal anecdotes/experiences followed by lessons learned and best practices/advice. Discuss the topic with the interviewee before shooting, and then pitch a question and let them respond spontaneously. Reading a manual on “all things a new hire needs to know” is boring. It's passive, and it requires effort to read, comprehend, and remember the information. Add intonations, style, and enthusiasm to the content by making someone inform and motivate them to remember the tips. Film experienced employees and let them share the advice and experience. Words leave emotions to the imagination of the read, whereas in the video they are structured. The empathy and understanding that the tone can communicate, and the enthusiasm it can generate is something that written words cannot always deliver. Note: These videos should be no longer than 3 minutes (anything longer and learners will get distracted). At times, written testimonials seem fake and overbearing. Let your learners hear firsthand (from people) on how the content that your course is teaching is helpful and can be applied on–the-job. All it takes is a few 15-20 second short testimonials to connect with them and builds trust in the learning material. Storytelling is a powerful way to introduce a course. You can, for instance, use animated videos to introduce lovable/respectable characters that guides the audience and asks them to take an action. A character that closely mirrors your learner's interests and wants can effectively capture his or her attention. No matter how detailed a step-by-step guide is, following it in written is almost always hectic. A better way to educate your learners about using new software or a new feature is by creating a short demo video. Apart from software, demos videos are a great way for capturing business or technical processes and best practices. A good way for increasing engagement (and making it fun) is to enlist a company employee to demonstrate how the product can be used or the process executed. People learn and retain best when the new information uses existing concepts to build or explain a bigger and more complex picture. Analogies are a great tool for simplifying things and bridging gaps between unfamiliar concepts and familiar situations. Furthermore, it also forces the audience to question how the analogy makes sense, increasing their engagement and retention. Example: See how you can explain science with analogies through a short video. Create a tour of your office premises, facilities, or campus. It is great for introducing employees to new facilities, or inspiring confidence in on-boarding employees. Surprise your learners with different storytelling styles by taking advantage of visuals creating videos using different styles. When you give yourself and your audience some freedom, moving beyond the confines of the course structure and rules for a few moments, it re-engages them to the course. 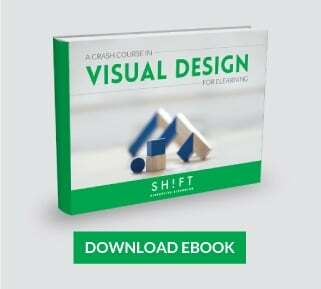 Animated videos allow boundless opportunities for creatively exploring concepts. It allows the audience to interact with the course material in new ways and hence increases engagement. Furthermore, creating them has become easier with the availability of online tools like Powtoon and GoAnimate that enable animated video creation in a matter of minutes to a few hours. So, before you head out to include videos because the audience loves them, keep in mind what they do not like about videos. Ensure that you take into account the following tips before creating or embedding videos. Ensure that the video is functional across platforms and devices — Enterprise mobilization is allowing employees to access content on the go, and hence from a diverse range of devices. Make sure that your videos are being displayed optimally across all of them. Manage file sizes — High-quality videos offer greater engagement, but their file size (and hence loading time) directly affects the frustration level of your audience. Avoid this by meeting a balance between good quality and smoother videos (smaller file size). More tips on How to Use Videos for Learning and Development.